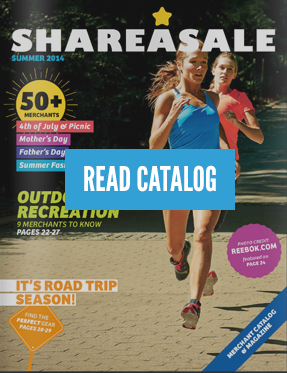 Gift guides seem to be a common part of most Q4 strategies, both retailers and publishers alike use them to help their audience find the perfect, most unique gifts for loved ones. The holidays and during the fourth quarter are undoubtedly the biggest in terms of online shopping, but there are many other big shopping days throughout the year which would easily warrant a gift guide. 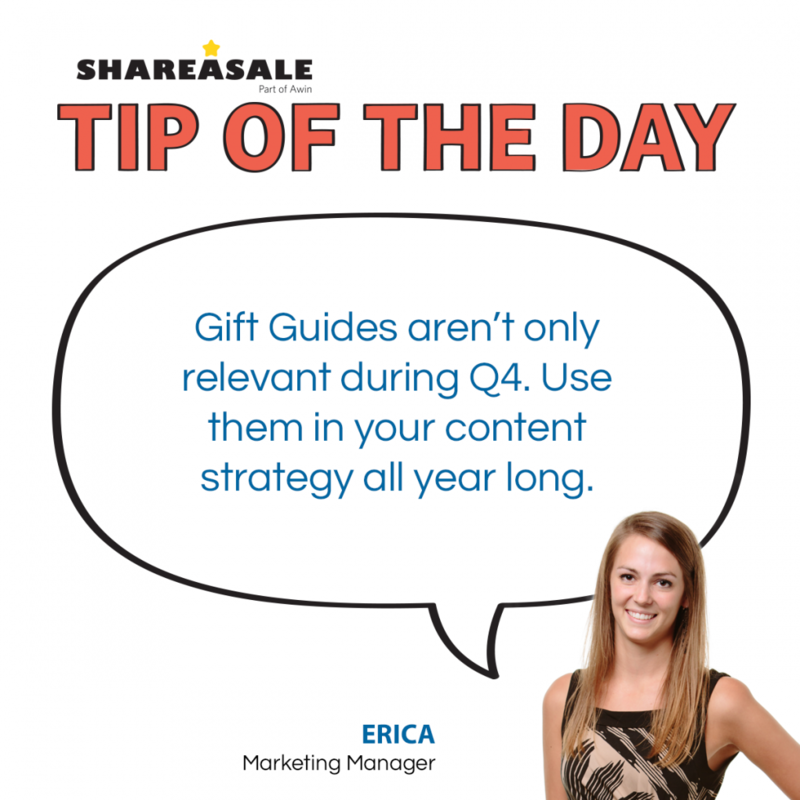 Don’t block out gift guides once Q1 hits. Here is a list of other possible gift guides (and a few examples) to add to your year-round marketing strategy. There are so many different gift guides that you could incorporate – or take the gift theme out and make it a simple guide. Guide to traveling with toddlers, weekend fashion guide, guide to choosing your first quilt supplies; you get the idea. Guides, especially gift guides, are a great way to feature numerous brands and hopefully, inspire a purchasing decision. 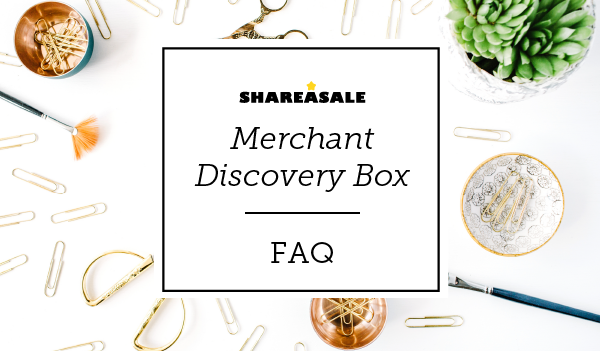 Get answers to all your Merchant Discovery Box questions here. We will tell you everything you need to know about this awesome program. 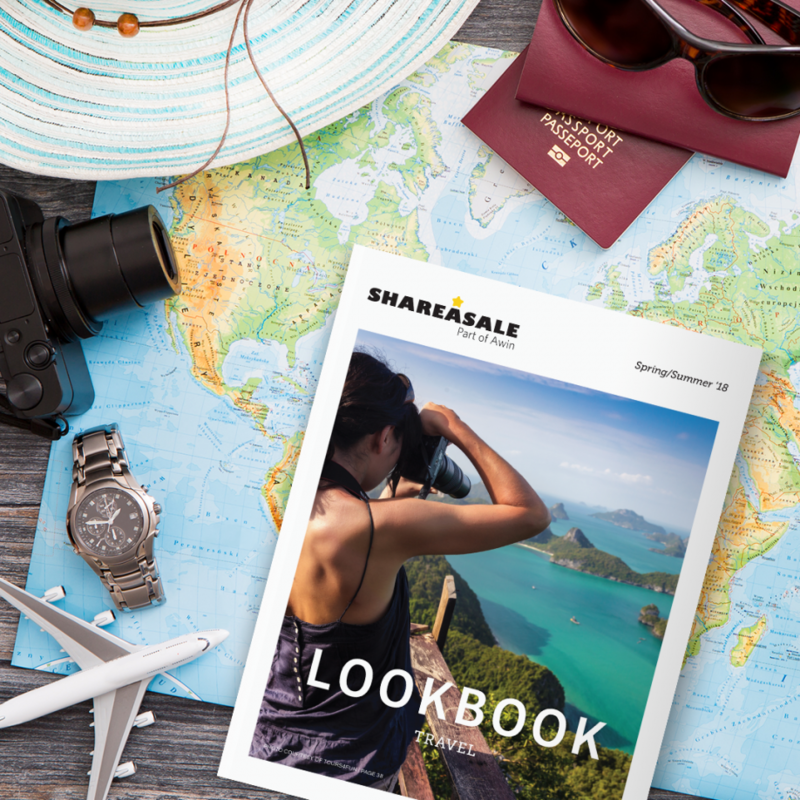 ShareASale + Awin Spring/Summer ’18 Lookbook Released! A new year, a new Lookbook! Combined with Awin, the number of brands available to affiliates has drastically increased and we hope that our Lookbook can showcase just a snapshot of the breadth of brands and inspire new partnerships. The snowy weather is the perfect excuse to escape to your home-away-from home and unwind with the family. 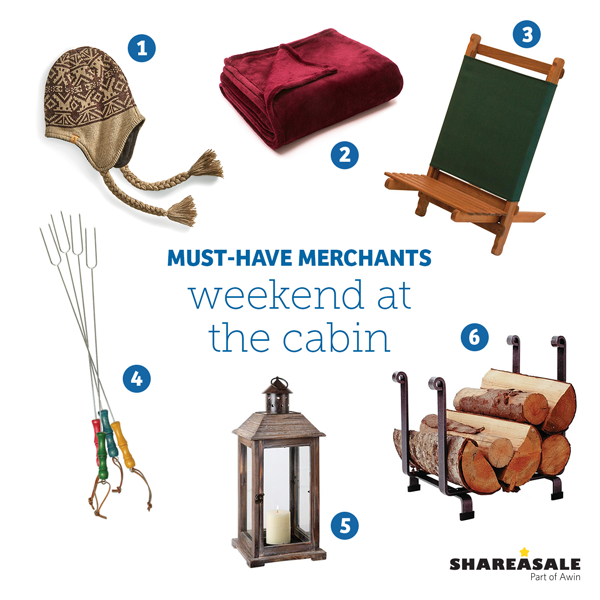 Don’t forget to pack all of these ShareASale Merchant supplies to keep your family entertained and warm for the weekend. From s’mores by the fire to outdoor activities and snuggling up on the couch, your remote winter getaway will be everything but boring!